The Axor Bouroullec Double Robe Hook is a simple and striking bath accessory that provides essential storage in any modern bath space. 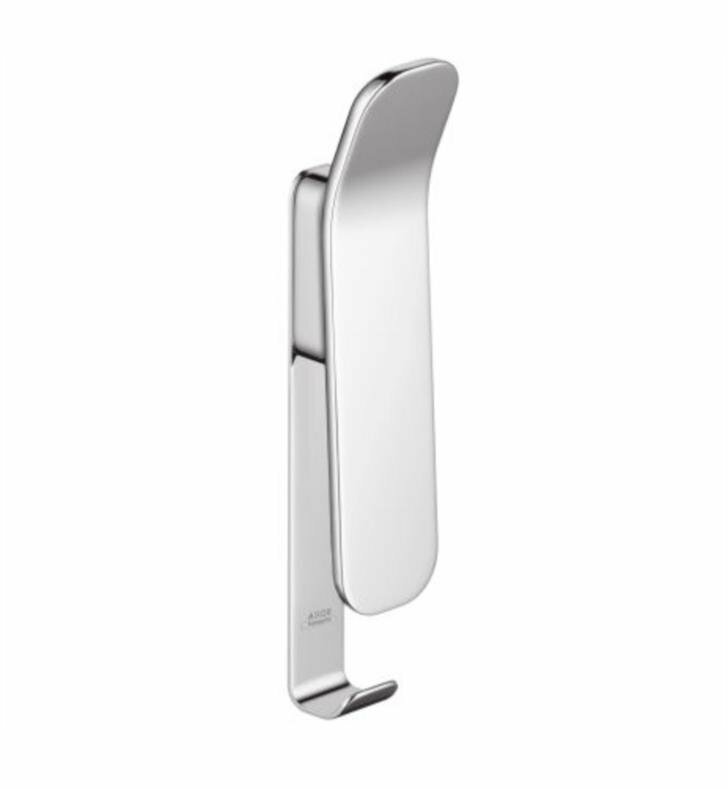 This durable double hook has the strength to hold multiple bath towels or robes in one compact form. W 1 5/8" x H 8" x D 1 3/4"